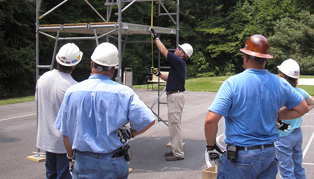 SafeDay offers a number of safety training courses on an Open Registration basis at various training facilities in major North Carolina markets. These courses are a perfect solution when you need to have one or a few employees attend training. 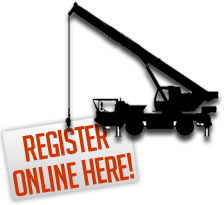 View our courses available for open registration here. SafeDay can also provide safety training at your location. 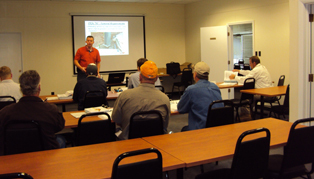 Whether it be at the project site or at your corporate office, SafeDay can bring any of our training courses to your location. This is a cost-effective solution when you have a group of employees in need of training or you need to comply with an urgent training requirement. Send us a request for a training proposal.